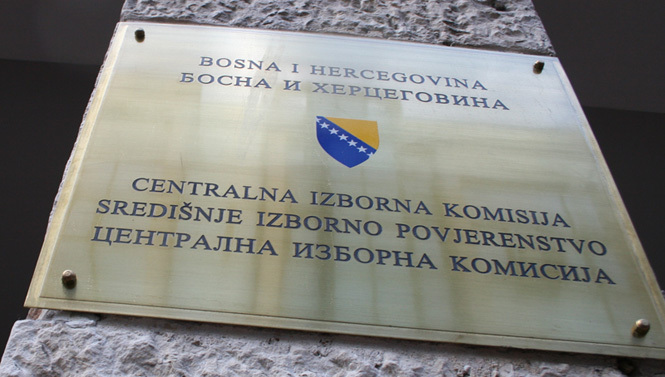 Sarajevo, 12.06.2018 – Acting upon the Decision of the Appellate Division of the Court of BiH, and following removal of shortcomings in the application (lack of signatures of support) the BiH CEC has at today’s session certified application of political party Serb Advanced Party. The overview of certified political parties and independent candidates is as of today available on the website of the BiH CEC. Until June 19, 2018 certified political parties and independent candidates can submit to the BiH CEC application for certification of coalitions and lists of interdependent candidates. We hereby inform certified political parties and independent candidates that they can submit a request to the BiH CEC for receiving excerpt from the Provisional Voters’ Register for the level of authority and constituencies for which their application was certified.